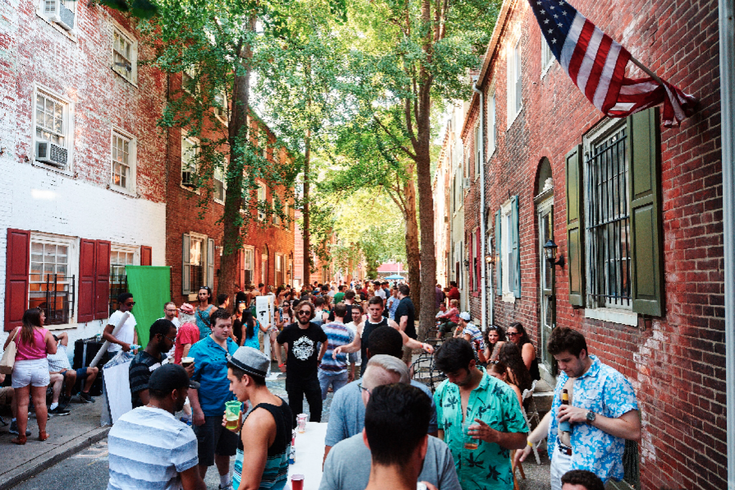 On Saturday, June 23, Mole Street in Center City will once again celebrate summer with a free mini music fest/all-day block party. Molestice (Mole Street + summer solstice) will begin at noon and feature live music through the evening. This year's headliner is Nicole Atkins, who grew up in New Jersey and has been profiled in Rolling Stone. Below is a track from her latest album "Goodnight Rhonda Lee." She will be on stage from 6:30 p.m. to 8 p.m. Other performers include Worldtown SoundSystem and Mutlu. In addition to live music, there will be local food trucks, craft beer and lawn games at the summer celebration, which all ages are invited to attend. While the event is free, online registration is encouraged to skip the lines. More than 1,000 people are expected to show up.